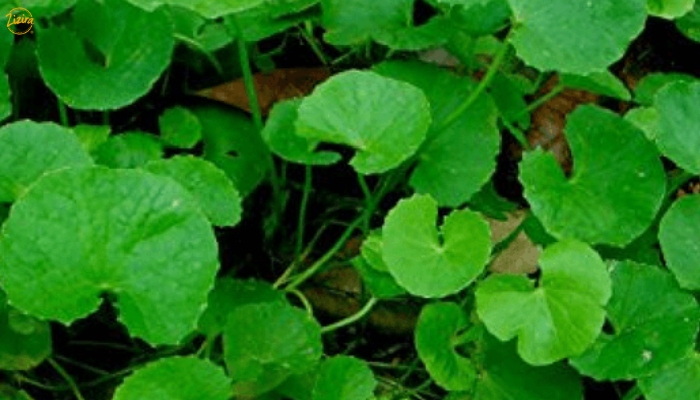 Gotu Kola is generally known as Brahmi or Jalbrahmi in Sanskrit and Hindi, and Mandookparni in Ayurveda. Its nutrient value comes from its richness in minerals such as calcium, magnesium, manganese, potassium, phosphorus, iron selenium and zinc. It has Vitamins A, B and C, phytochemicals, flavonoids and antioxidants. Read some of the uses of this ancient herb and when you should NOT use it! Maybe you have heard of the peculiar name of Gotu Kola. It is also called Brahmi or Jalbrahmi in Sanskrit and Hindi, and Mandookparni in Ayurveda. It stands amongst the hundreds of medicinal and food plants across cultures. The Khasis of Meghalaya call it ‘Khliang Syiar’ or ‘Bat Pyllon’, or ‘Bat Moina’. Gotu Kola’s botanical name is Centella asiatica, or the Asian pennywort, of the Apiaceae family and is related to carrot and parsley. A herbaceous perennial, it loves shades and thrives abundantly in temperate and tropical, moist or wetland areas in many parts of the world. While it is not aromatic it has a refreshing herbal quality about it. The mild bitter taste reminds one of parsley and wheatgrass with notes of cucumber. This herb is an invasive runner, connecting at intervals with stolons. It soon diffuses into a carpet of slender, striated stems, visible as toothed, kidney-shaped fleshy leaves rising up on slim stalks. Flowers are small and whitish pink. Fruits are dull-brown, reticulate and laterally flattened. Roots are rhizomes that grow vertically downwards. Because of its excellent food and/or medicinal quality and potential, it is also planted in spring, in well-manured, well- irrigated and well-drained cropland. Cultivated Gotu Kola gives its first harvest after 3 months of planting, up to 3 harvests in a year for 2 years, after which a fresh stock replaces the earlier one. Below are some of the uses of Gotu Kola. In Meghalaya, Gotu Kola, or Khliang Syiar, is used in traditional medicine to treat stomach ache, diarrhoea, amoebic dysentery and acidity. Though leaves are the main parts utilised the whole plant, stems and roots included, are also taken. What makes Gotu Kola tick? 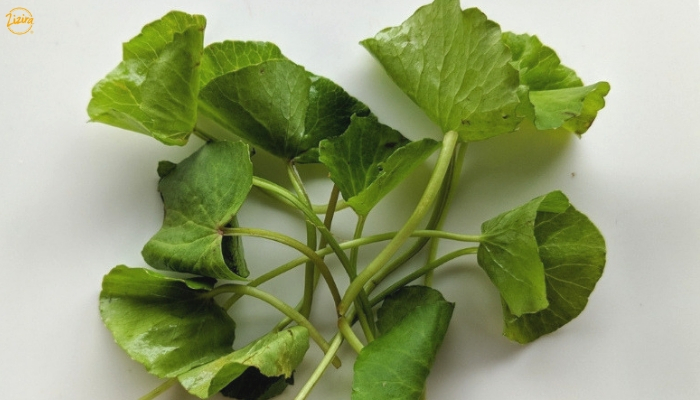 The primary constituents, the triterpenoids or saponins the plant produces as part of its self-defence mechanism, are responsible for the wide therapeutic and pharmacological properties of Centella. As a nerve tonic, anti-depressant and sedative, for relief from anxiety and mental disorders, to improve memory and cognition, revitalising the brain and central nervous system. As a wound healer and for various skin diseases like leprosy, lupus, leucoderma, eczema, boils and psoriasis. For healing gastric ulcers, and other gastrointestinal problems. For anaemia, loss of appetite, cholera, dysentery, diarrhoea and bowel complaints. For syphilitic ulcers, gonorrhoea and urinary discharge, and piles. Gotu Kola is traditionally used both as medicine and food in almost all Asian countries. Its nutrient value comes from its richness in minerals such as calcium, magnesium, manganese, potassium, phosphorus, iron selenium and zinc. It has Vitamins A, B and C, phytochemicals, flavonoids and antioxidants. It has anti-inflammatory, antiviral and antiseptic properties that greatly help in rheumatism and wound healing. Despite its seemingly wide-ranging medicinal properties, the user is cautioned to strictly stick to recommended doses when consuming Gotu Kola as medication. It has antifertility properties too and so pregnant women should not consume it. Lactating mothers should also avoid it as there is still scant information about its safety in such instances. Excessive use of Gotu Kola can lead to headaches, nausea, dizziness and excessive drowsiness. 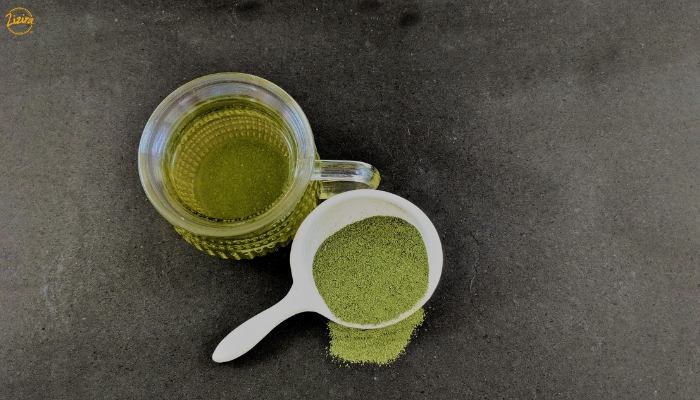 There are ways and ways to cook and eat Gotu Kola. You can add it in lentils; or make a salad of it with juliennes of ginger, slices of garlic, and roasted peanuts tossed in with dressings of oil and soya bean paste. You can cook it by itself, sauté with seasonings, or stew into teas. Maybe you can pickle the dried leaves and stems, and enjoy its goodness all year round. One leisurely use of Gotu Kola lay in kite flying. As in many cultures, kite-flying was also a favourite pastime of Khasi boys (and grown men too!) of Meghalaya. It is rarer nowadays but once upon a time in Shillong there were ‘kite-fights’ among boys living in localities adjacent to one another (but separated by a good ‘flying distance’). The strong breeze and dry air of early spring was ideal kite flying season. Late afternoons would see boys of varied ages converge on open grounds, flyers ready with their multi-coloured ‘paper flying machines’ and rolls of flying line, their entourage of equally enthusiastic supporters in tow. Once launched the kites would steadily gain altitude. As they attained cruising height the strings would feel taut; their pull would become heavy and steady. This was the time for flyers to engage in ‘kite-fights’- manoeuvring tactics of chases, dodges, swerves and swoops, to entangle their flying lines upon each other. The flyers would try to outmanoeuvre each other, by alternately loosening and pulling their lines, aimed at sawing and cutting down the enemy kite. Eventually, one by one the kites would get snipped off their lines – usually the ones with weaker strings or flown by inexpert flyers – and float off to wherever the wind carried them. Other boys eagerly watched out for these moments, and scrambled with excited whoops and shouts to get the downed kites as the prize. The last kite flying was the winner. Now, you ask, how does Gotu Kola come into kite flying? Kite flyers swear by the potency of ‘bat moina’ to make a ‘minja’ – a paste made by combining Gotu kola, molten lac and powdered glass to coat their flying lines. This adds strength, durability and cutting edge to the strings. That’s true. I was a kite flyer myself, and have downed a few enemy kites! However, kite flying is not quite the story of Gotu Kola here. 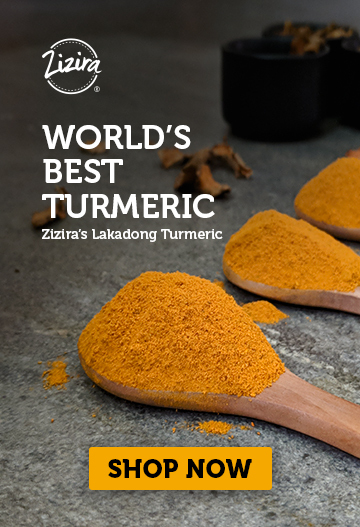 In fact, the herb has no small fame in India and especially the Northeast where it features in a number of culinary and medicinal uses as stated previously. At Zizira we constantly endeavour to explore the hidden and underutilised crops and plants to rediscover and once again bring to the forefront these unique, almost ignored, treasures of nature. We create new values, blend them and package them for your delight. Maybe you would like to know more about us. Previous Post: « How Adulteration In Turmeric Powder Happens? Can You Avoid It?